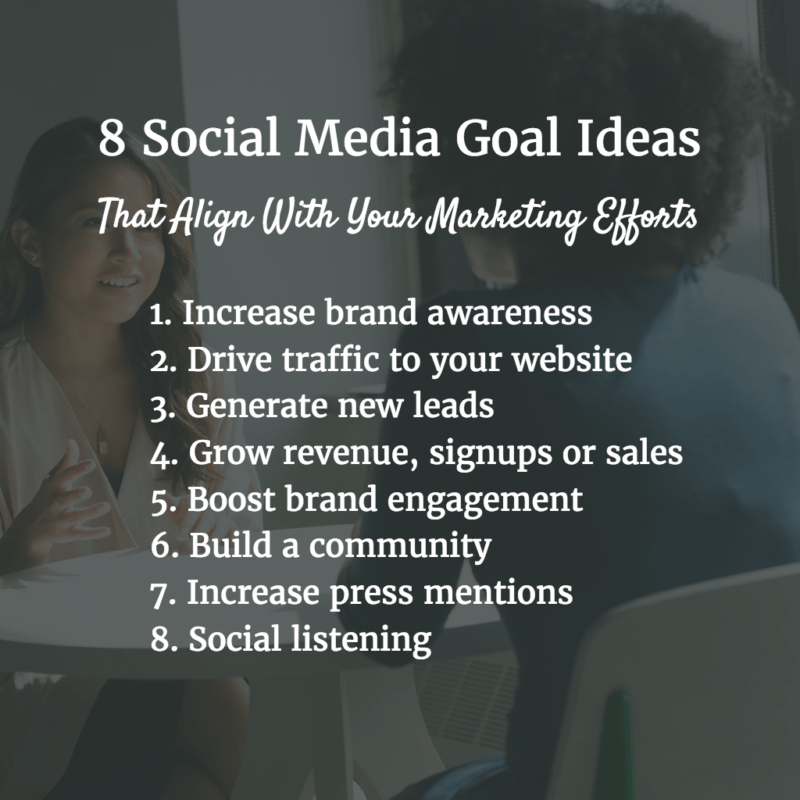 Day 87/365 of daily tips: Establish Goals for your Social Media that align with the rest of your marketing efforts. 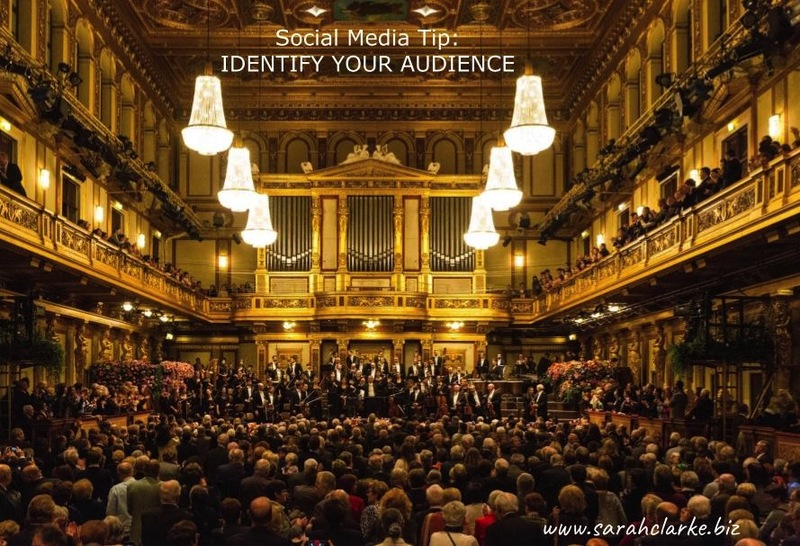 This will help give you direction as you then plan HOW you are going to use social media to achieve these goals. Having goals should also help save you time, and wasted efforts on actions that do not align with your goals. 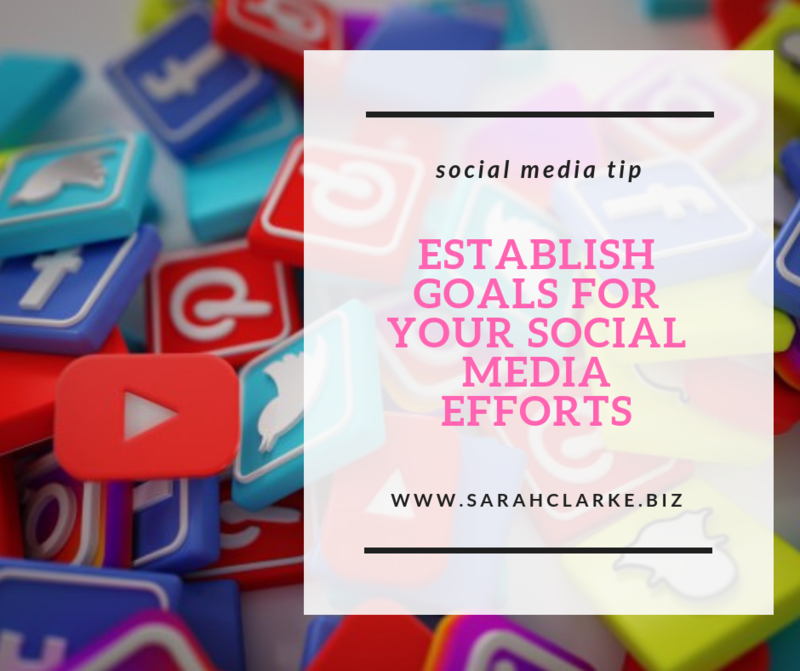 As part of this list I will over the next few days use each one of these potential goals and then build out a potential strategy on how you can use social media to achieve each of these goals.